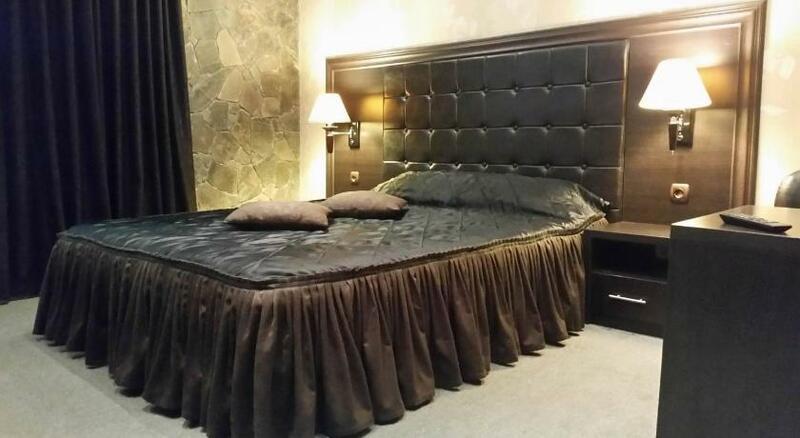 Hotel Chamishki is set in Blagoevgrad, 2.9 km from Aquapark Blagoevgrad. Free private parking is available on site. Hotel Chamishki features free WiFi throughout the property. The nearest airport is Sofia Airport, 79 km from the property.